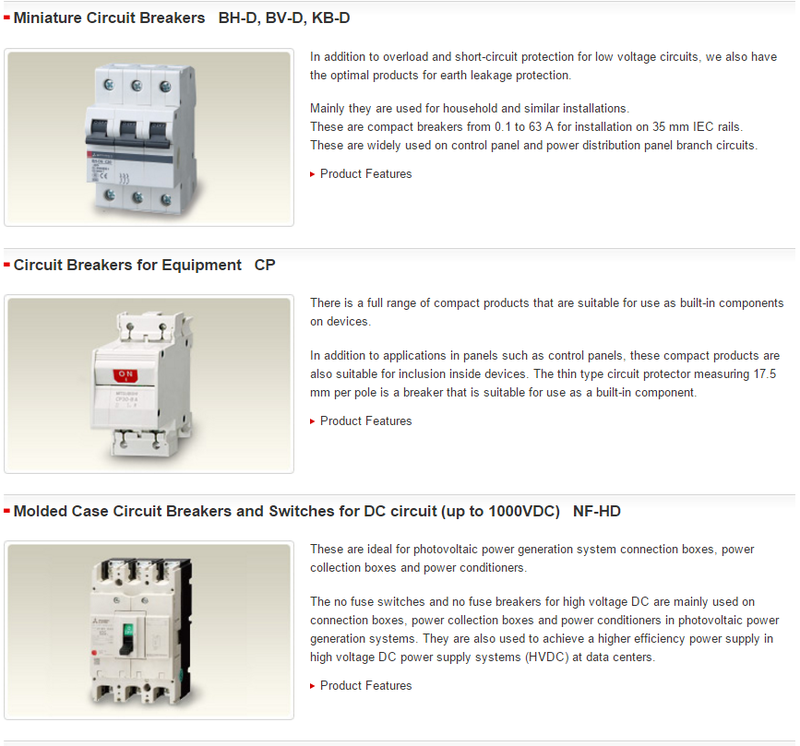 The following IEC Standards apply to low-voltage circuit breakers. 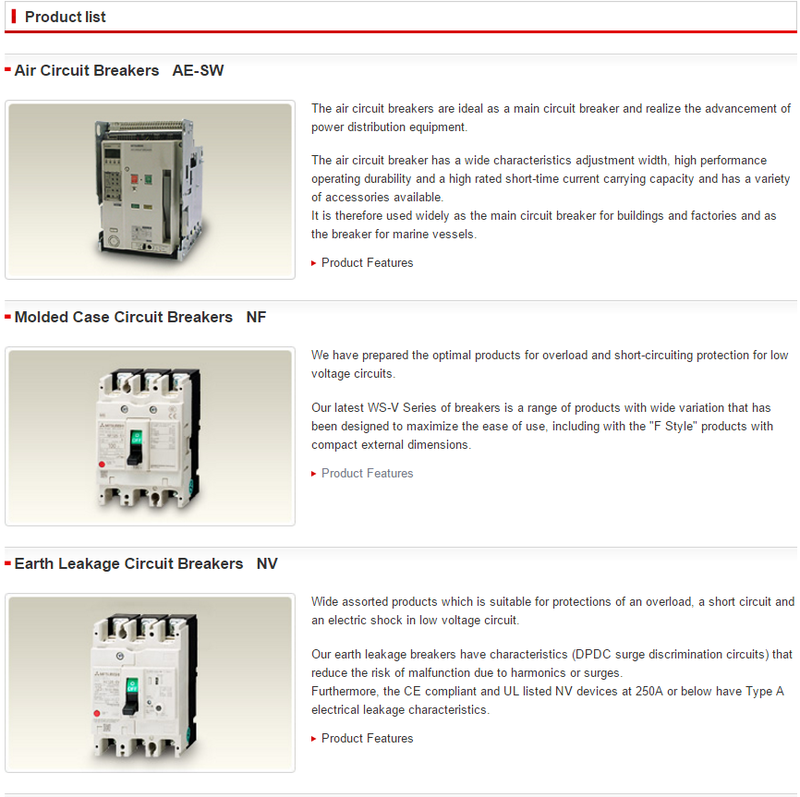 There are multiple product standards for the same type of device. 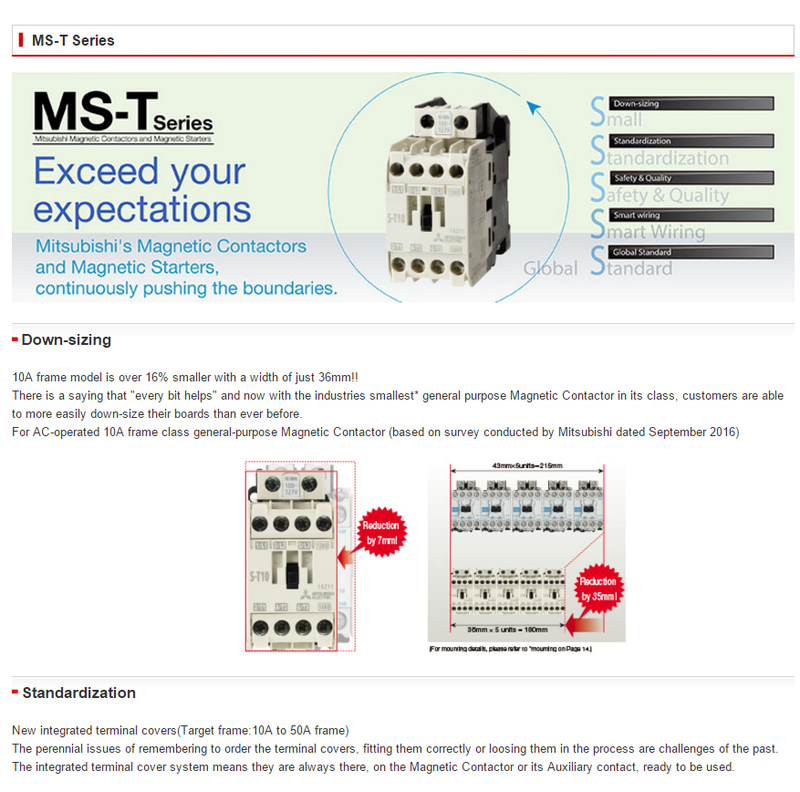 The MS-T series of electromagnetic contactors use a new integrated terminal cover to effectively solve the problem of mounting the terminal cover. It also has the safety features of finger touch protection and also reduces the coil inventory by up to 50%, which helps to reduce the spare parts inventory of users. 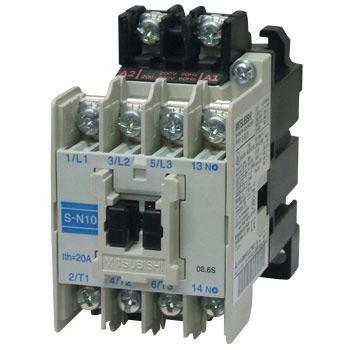 The MS-T series of auxiliary contacts can operate under a small load of 20V 3mA, so it is especially suitable for direct control operation of PLC output. Moreover, compared with the same product, the volume is the smallest, and the miniaturization is realized in the true sense. 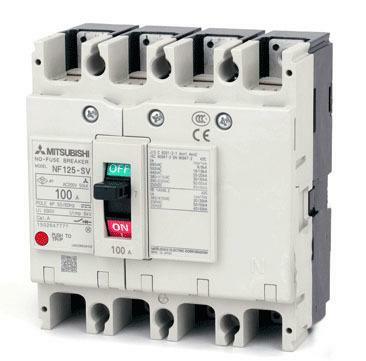 The MS-T series meets the latest international standards and is committed to meeting national standards and classification society certifications to make customers more worry-free.